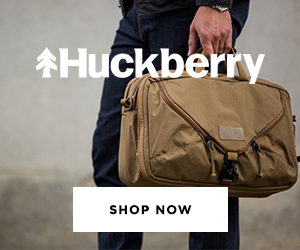 Don't miss the release of the most recent Baron Fig L.E. Squire Pen, the "Insightful Spectre" in "Phantom Black" finish! The Great Nakaya Size Comparison (via Hand Over That Pen). Two great posts from HOTP this week, including this great primer on the different Nakaya models that compares them side-by-side. Organics Studio Copper (via SquishyInk). The Organics Studio Inks are all over the place once again, and this turquoise looks pretty. Some sheen, too. Kaweco Perkeo (via Hand Over That Pen). The trio (plus guest reviewer) takes a look at the new Kaweco Perkeo, which is rapidly becoming a recommended first fountain pen. Titanium Retro Pencil by D Caston Design (via Clicky Post). Mike reviews a unique bullet pencil-like writing instrument that's part of a current Kickstarter. First Look: Baron Fig LE Archer No. 2 Pencil (via Comfortable Shoes Studio). a great review of what's definitely the best LE Archer pencil so far. Review: Graf von Faber-Castell Intuition Platino Wood Grenadilla (via Alt. Haven). I love the fluted body style of the GvFC pens, but I go back and forth on whether they are too slim to make their way into my daily rotation. Wancher Crystal Fire Opal Demonstrator Fountain Pen (via Pen Addict). Wancher is a brand that I see mentioned a lot (especially by Japanese eBay pen retailers) but never really see reviewed. I do like the orange section and end caps! InkJet Printers Are Disposable Garbage and Don't Deserve to Exist. 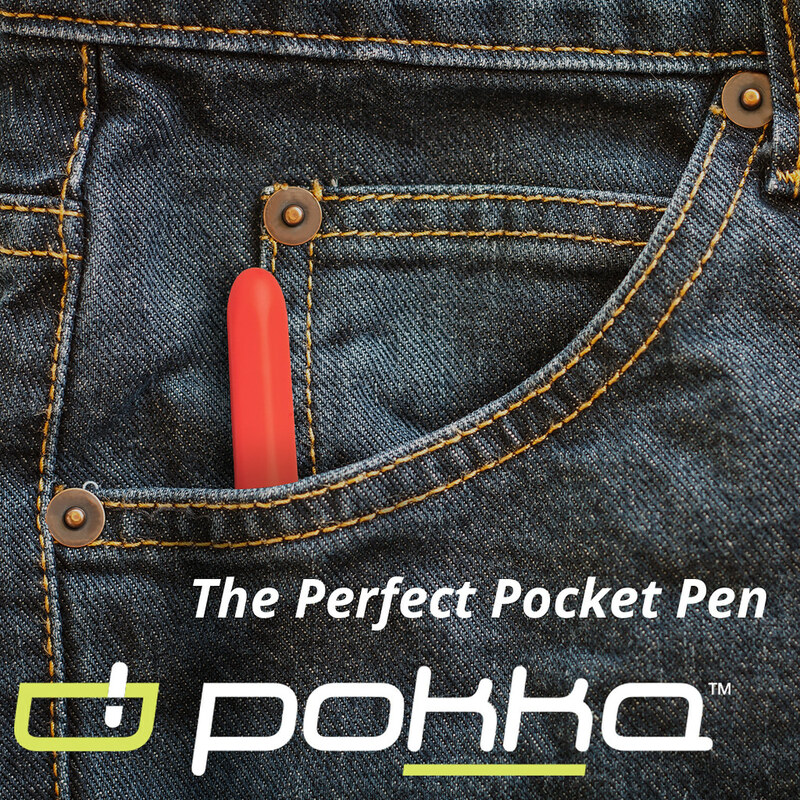 (via Office Supply Geek). Preach. I finally bought this laser printer after going through three inkjets in three years. Never going back. Tag Team Review: Benu Fountain Pens (via Well-Appointed Desk). 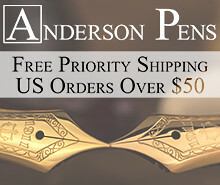 Ana and Laura review the new Benu Pens that were the subject of a recent Indiegogo Campaign. I personally like the design elements of Benu's offerings, especially their unique materials, but the pricing on the new models is too high for them to be competitive. Metal Shop Timber Twist Review (via Pencil Revolution/Harry Marks). If you're a pencil fanatic, any of the Metal Shop CT bullet pencils are a great way to use up those pencil stubs. Pelikan Pricing (via Fountain Pen Economics). 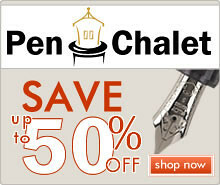 I missed this last week, which is Dr. Deans' follow-up piece to the Pelikan's Perch article regarding the apparent new U.S./North American pricing on Pelikan pens. Appelboom. 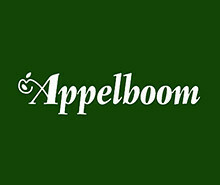 Appelboom recently joined as a sponsor of this blog! Please check out their extensive selection and excellent pricing, including Montblanc pens such as this Classique 145 I recently reviewed. Vanness Pens and Kenro Industries. 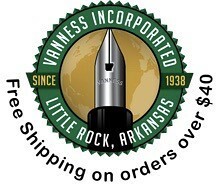 Vanness Pens carries rare and hard-to-find inks from all over the world, including special editions made by Sailor for Bung Box and Kobe Nagasawa in Japan. 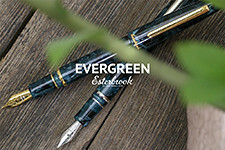 Also, Vanness carries a wide array of pens, including standard and special edition offerings from Aurora, as well as the ystudio line of pens from Taiwan. This week on the blog I reviewed my first pencil in quite some time: the original (Palomino) Blackwing. 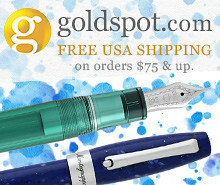 I also took a look at the Visconti Van Gogh Impressionist Collection fountain pen, in the "Vincent's Chair" acrylic. Finally, don't miss this week's Deals and Drops, which featured the launch of some new notebooks and a new Baron Fig Squire (pictured above). A special thanks to this week's sponsor, Paul's Paper & Pens. Don't forget to use the code "TGSfree" at checkout to receive free international shipping on orders over £50. This discount is valid through October 25, so act quickly!